Pull through the gates and you'll think you entered a private country retreat!! 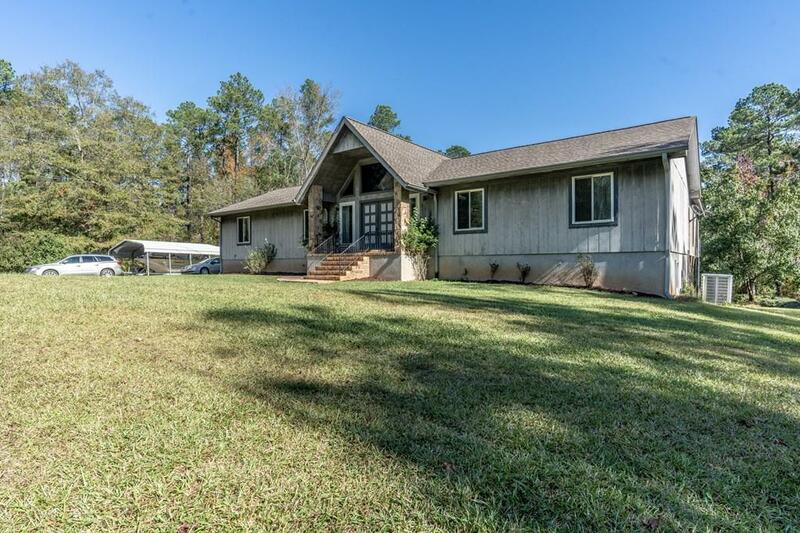 Fabulous 5 bedroom/4.5 Bath home with 2 bedroom/2 bath guest cottage situated on 16.82 acres long Town Creek. 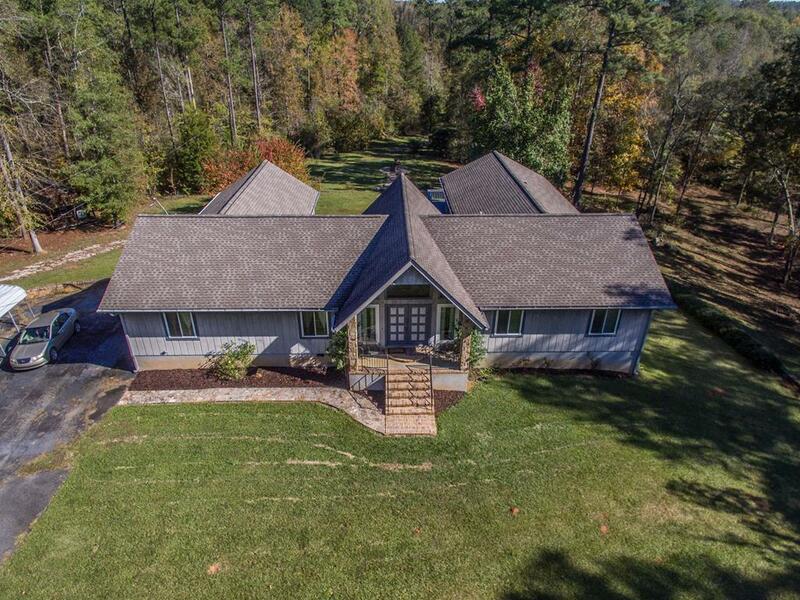 Spacious kitchen with granite island with indoor grill, family room with a great treetop view, DR seating 12+, large master bedroom with creek view, den and much more. Finished basement with bedrooms, bath and plenty of space. Enjoy the sloping, treetop view from the large deck. 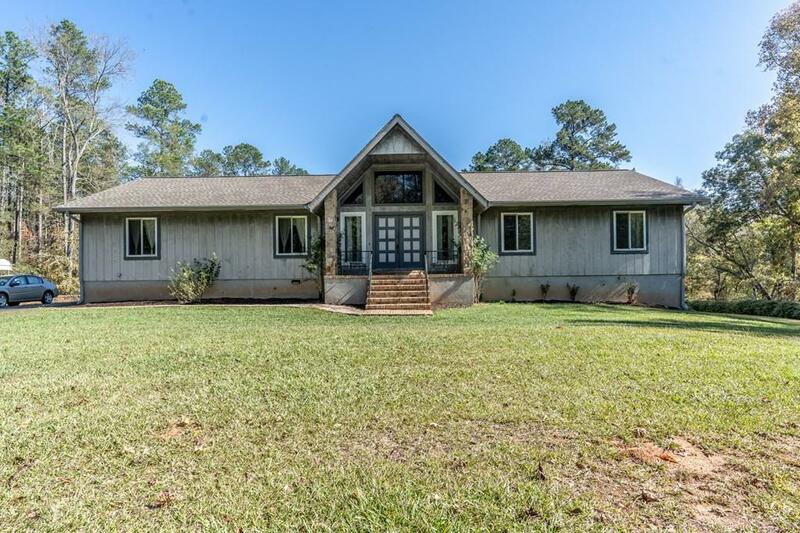 Partially wooded, with trails for hiking/hunting as well as RV sites along the creek. 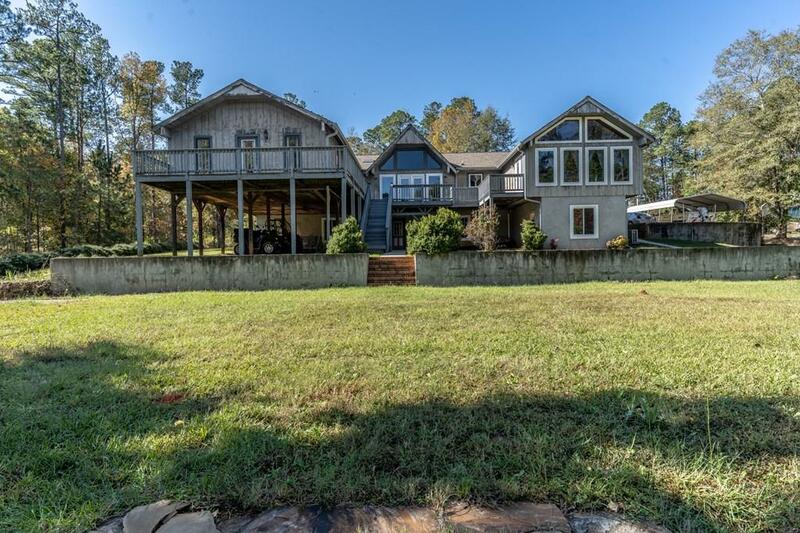 Guest cottage tucked in the trees with a screened porch where you can see AND hear the creek. Large shop, RV parking, out buildings and much more. This is a must see.